Come join CLA and a panel of criminal law attorneys next Tuesday from 12:30-1:30pm! 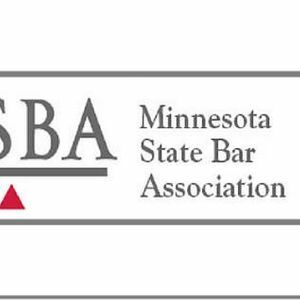 Both prosecutors and defense attorneys will share their roles in the criminal justice system, as well as their participation in the Minnesota State Bar Association on the Criminal Law Council. We will have free lasagna lunch!